1. 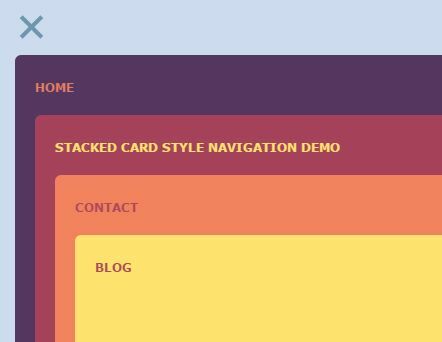 Create the HTML for the card menu & sectioned pages. 2. 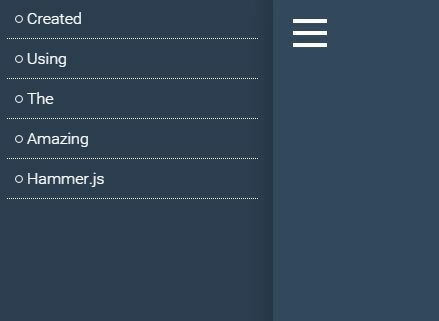 The basic CSS styles. 3. 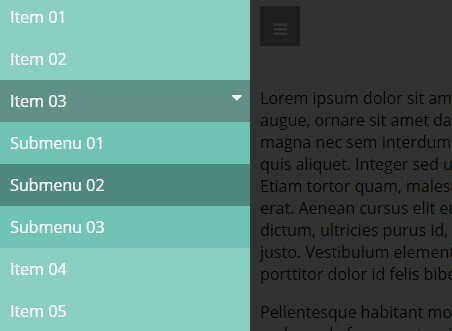 The CSS styles for the sectioned pages. 4. 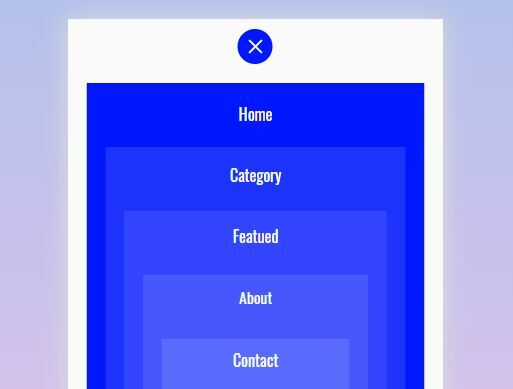 The CSS styles for hamburger menu. 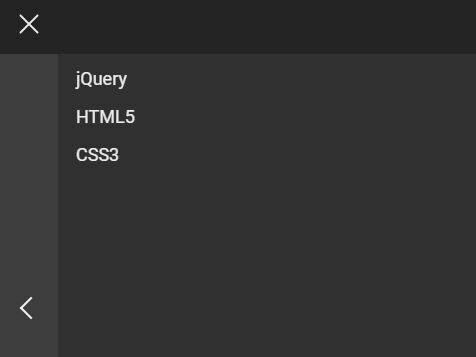 This awesome jQuery plugin is developed by prvnbist. For more Advanced Usages, please check the demo page or visit the official website.